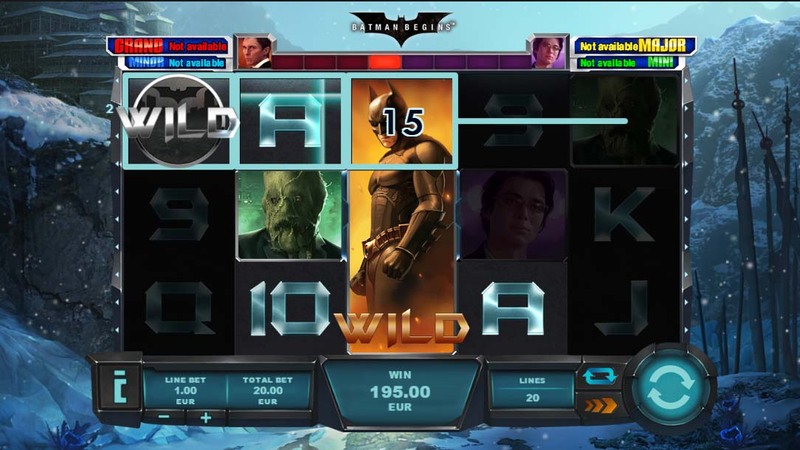 Batman Begins slot from Playtech is based on the Batman movies which came out in about 2005 and although the movie is not exactly current this slot most certainly is. The game has everything you’d expect from the Batman theme like Gotham City, Batmobile, Commissioner Gordon, Dr. Jonathan Crane, Scarecrow, Bruce Wayne, Ducard and of course Batman. 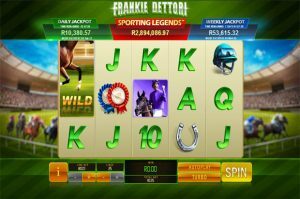 This is a progressive slot and playable in South African Rands at both Omni and Fly online casinos. 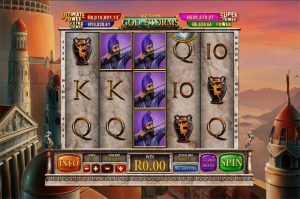 Software: This is a Playtech progressive jackpot which that offers 4 random jackpots and is themed around the DC comic hero, Batman. The Batman Begins slot has 5 stages with each stage basically having its own feature taking place in various locations like The Temple, Batcave, Bruce Manor, Wayne Manor or the Monorail and the Arkham Asylum stage. For each stage you’ll notice two meters above the reels and a hotspot on the middle row on Reel 3. Once a meter is filled you are automatically taken to its corresponding stage. As an example, if you land Ra’s Al Ghul symbol on the hotspot center Reel the Temple stage is activated. Now this sounds a bit confusing but it all start to make sense the more you play this slot. Yes, 4 x progressive jackpots that are connected to the DC Jackpot network and can be triggered at any time. Each of the 5 stages is the bonus feature, read gameplay. 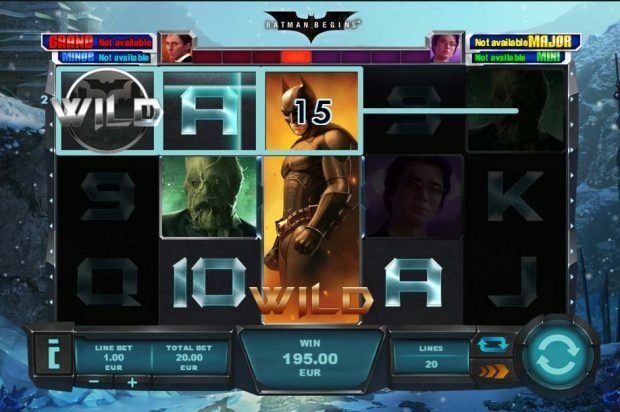 This slot is loaded with standard as well as expanding wilds and each of the 5 stages has special wilds that reward players with flower wilds for example that expand in four directions, Bat-Signal wilds which are added randomly and provides up to a 50 times multiplier, Microwave wilds which duplicates the best paying adjacent symbol, Petro wilds which can duplicate up to 5 positions and the Batmobile wilds which shift respins awarded. 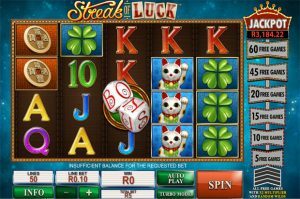 Truly an amazing slot but that’s pretty much to be expected when you factor in that it’s a DC Jackpot slot from Playtech. Playing through each of the various stages adds a unique element to this slot and with all the familiar characters which are synonymies with the Batman comics, this is a real pleasure. The fact that you could win one of the four jackpots makes it even more appealing.